An online friend of mine sent me some items to add to my Lego collection. 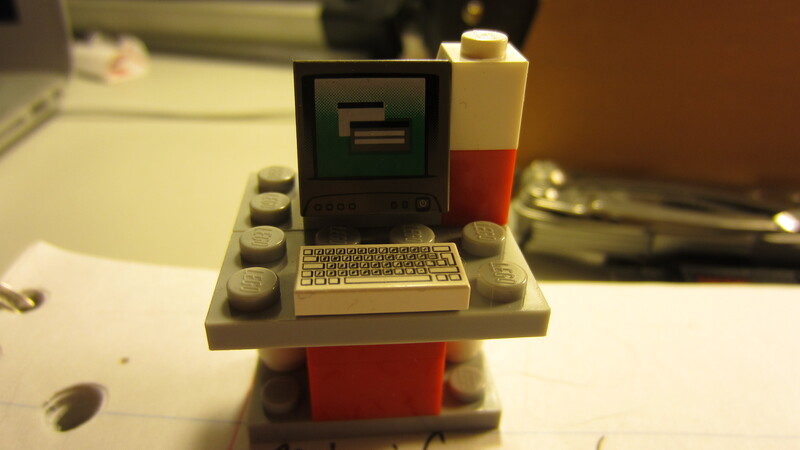 A LEGO computer and keyboard! I have known this block to exist, but it is hard to find. I welcome it into my collection and now I just need a minifig that will compliment it. 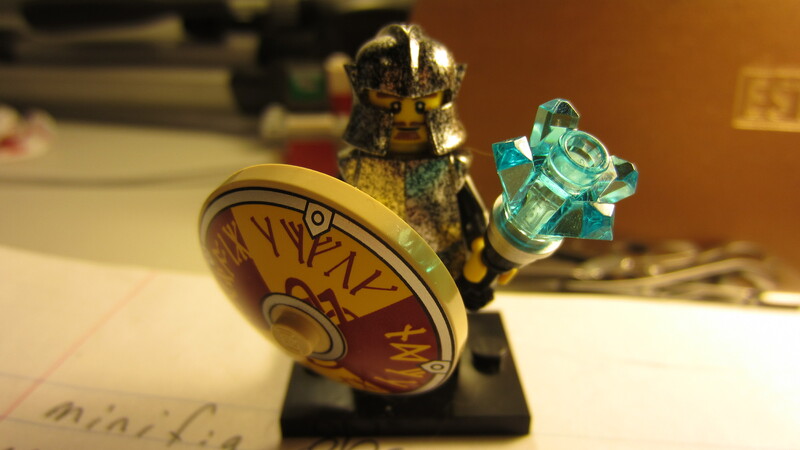 I also updated my Hero minifig I took away his axe and gave him a crystal mace. I found this to be more fitting for a paladin role I have been snatching up parts and pieces to create an adventurers group. So far you have seen my barbarian, warrior woman, dwarf and my paladin all I am missing is a ranger/thief. I have been playing a lot of Animal Crossing New Leaf on my 3DS. I decided to see how I could back up my save data. Well you cannot. That is if you bought AC:NL from the Nintendo e-shop. I am starting to really consider going back to only buying hard copies of all my games now if I am not able to back up my save data! Every time the AC:NL saves it changes the NAND id number in the savefiles. According to Nintendo this prevents you from having multiple towns with one copy by using multiple SD cards and to prevent loading of old data save to prevent changes you are not happy with. AC has always been a game about permanency. This game is also a game that has no end to it really. Back in Animal Crossing Wild World you could get around some things by time traveling. Back then I had my DS set 12 hours behind because I worked most of the day and could only play at night missing all of the store items. The store was always closed. Time traveling does not work any longer. Nintendo changed the way the unit knows what time it should be and the way the game saves. If I want to buy a NEW 3DS I will not be able to transfer this game and save. So I will have to rely on that my 3DS will continue to run for the rest of my life. This is also why I follow the homebrew community so tightly. Not because I want access to pirated software which is what homebrew enables most of the time. 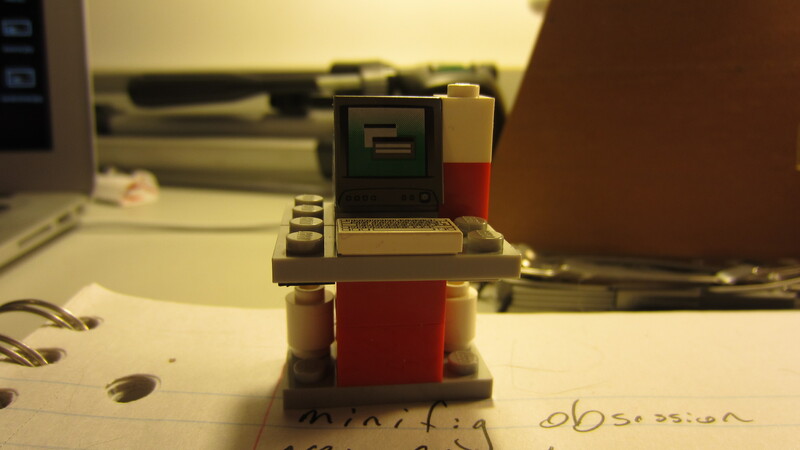 But I feel I should be able to assure my data is safe from corruption and having to start over. For now I guess ill just buy hard copies and no more e-shop copies.